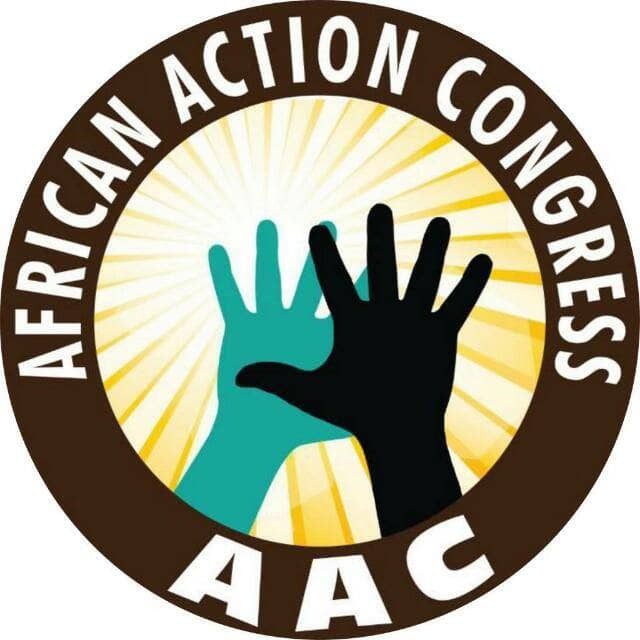 The African Action Congress, AAC, Delta State Financial Secretary, Pst Vincent Udume Odogbor, has called on the members of the party to insist that a well attended national convention must hold to either substantiate the already desolved pro tem excos or a fresh elective convention be held for other people across the country to participate. In a statement made available to the members, he accuses one Mr. Abiodun Thorpe for giving instructions to candidates without due consultation with state excos says "it an affront and procedural disrespect trying to do the job of national secretary and state chairmen." Good morning patriots and comrades of AAC take it back movement.. We seem to be undermining some very critical issues that needs urgent attention, so that they don't become entrenched and later turns out to be an impossible task to correct. Firstly, the duplication of process at the national level and the usurping of state Exco powers by an unrecognized creation at the national is one big challenge we all must stand against at this infantile stage. There is a recognized secretary to the AAC in the person of Dr Leonard. Hearing names like Abiodun Thorpe giving instructions to candidates without due consultation with state excos is an affront and procedural disrespect trying to do the job of national secretary and state chairmen, to me is the height of administrative rascality that is gradually eating Into the fabrics of the party. Except what we are running is not a national party. Secondly, we should a put our foot down to insist that a well-attended national convention must hold to either substantiate the already dissolved pro tem excos or a fresh elective convention be held for other people across the country to participate. Nobody should just be going around with a tittle that is not recognized by law. Delegates are saddled with the Constitutional powers to elect excos, until that is done any person parading as a national Exco apart from the national chairman and secretary, is illegal and should be sanctioned. What Nigeria is today is as a result of this kind sham process in building structures and systems that ordinarily should determine how things are supposed to be done. Foundation is very fundamental to the height and growth of any institution, how we begin will go a long way to determine our durability in the political space. So we must frown against any form of ethnic dominance by some ethnic group(s) , because this will create an in balance in the system. Same we have with our nation today, otherwise there won't be any need calling for restructuring if things were done properly abnitio. If this issues are not addressed then we have brought nothing different to the table. I will personally lead the campaign to the public that nobody should take the AAC party serious. We shouldn't condone impunity in any way whether through the ethnic window or ego tripping. If we must get it right, then let's do it right. Delta State AAC Finance Secretary.